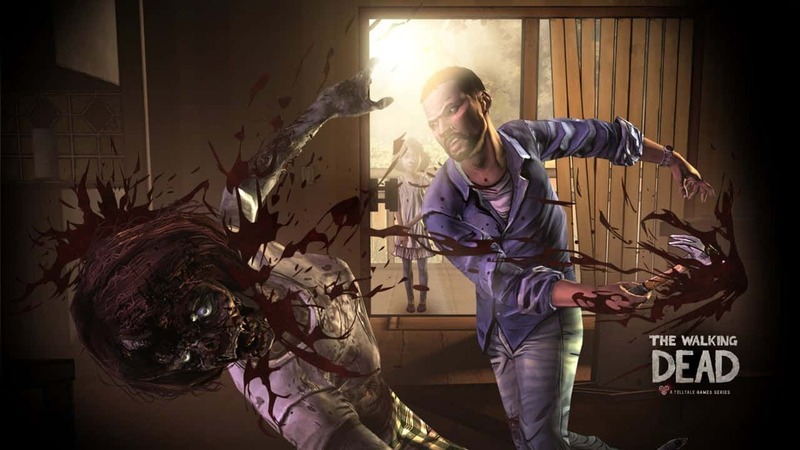 Telltale Games has just released a trailer for the new game The Walking Dead. We previously reported that The Walking Dead will be a social game based on the AMC horror series The Walking Dead and is rumored to be coming in April. The video begins with Robert Kirkman, the creator of the series, as he introduces us to The Walking Dead.